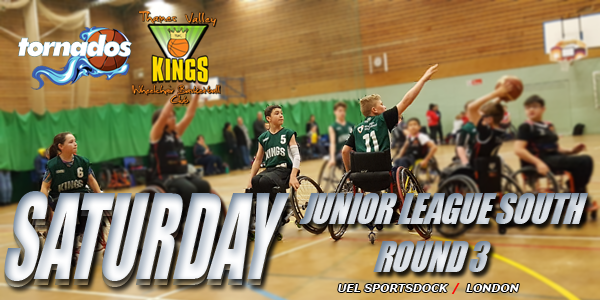 It's British Wheelchair Basketball National League Division 3 South and West action again on Saturday away to Worcester Wolves Wheelchair Basketball Club at the St John's Campus - University of Worcester with Tip scheduled for 12noon! Another busy week for the Kings as we hit the headlines in this weeks Newbury Weekly News with a write up about our game against Aces and a second about Jacqueline's lifetime achievement award from Get Berkshire Active, Plus this past Saturday, we had their journalist, John Herring join us during training to write a feature on us that will be printed soon. 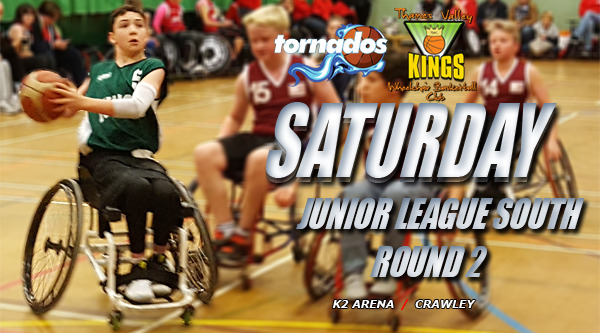 We also had a huge write up with our friends at Kennet Radio website about our match with Aces plus we were fortunate to have Saturday Sport's Steve from the #KRSport gang at Sunday's game - Catch his after match interview with Captain Wayne Willis Burton this Saturday so stay tuned. Plus we hit this weeks Newbury and Thatcham Observer again with other sports section write up.